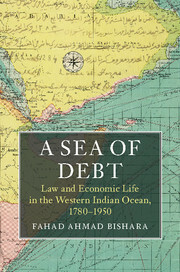 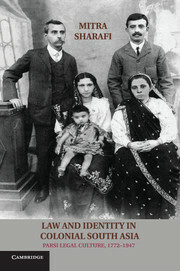 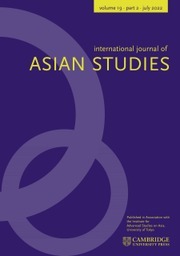 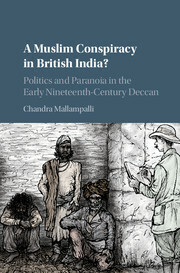 Arnab Dey examines the intersecting role of law, ecology, and agronomy in shaping the history of tea and its plantations in British east India. 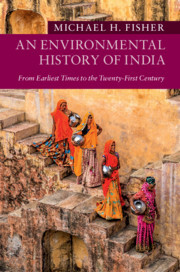 He suggests that looking afresh at the legal, environmental, and agroeconomic aspects of tea production illuminates covert, expedient, and often illegal administrative and commercial dealings that had an immediate and long-term human and environmental impact on the region. 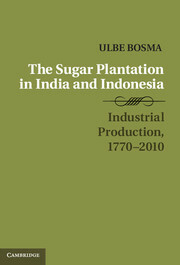 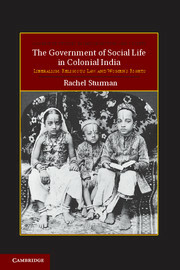 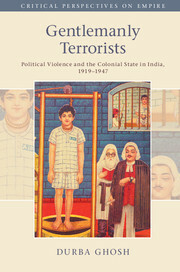 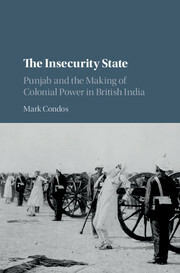 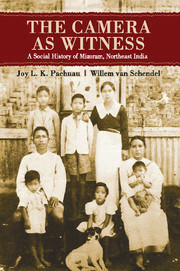 Critiquing this imperial commodity's advertised mandate of agrarian modernization in colonial India, Dey points to numerous tea pests, disease ecologies, felled forests, harsh working conditions, wage manipulation, and political resistance as examples of tea's unseemly legacy in the subcontinent. 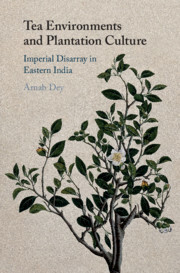 Dey draws together the plant and the plantation in highlighting the ironies of the tea economy and its consequences for the agrarian history of eastern India.